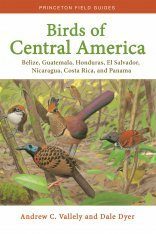 Full-page watercolours in incredible detail and colour depict the exotic and eye-catching birds which live in the forests of the Americas from Mexico to Southern Brazil. 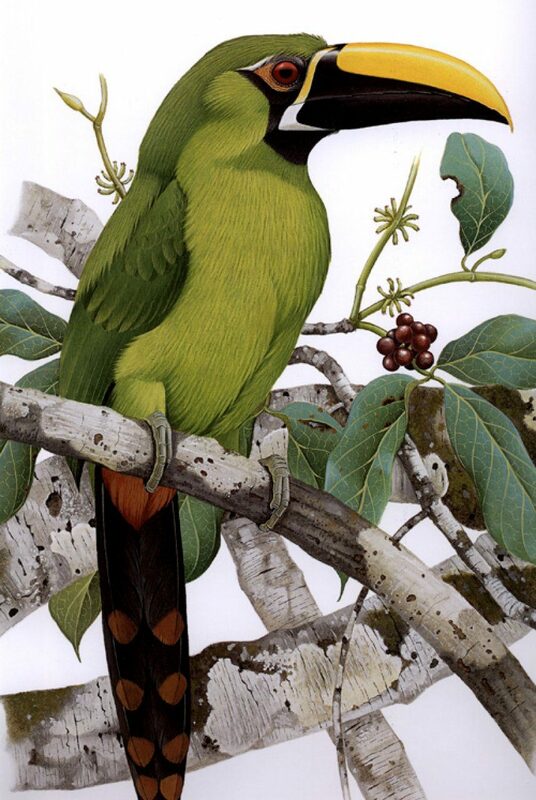 Each species is shown on a plate in magnificent illustrations, showing the birds (male and female where necessary) in their native habitat. 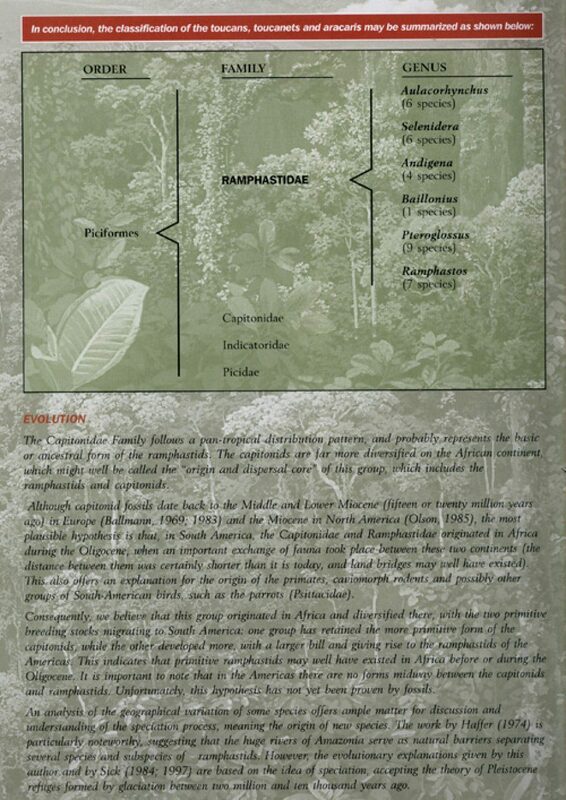 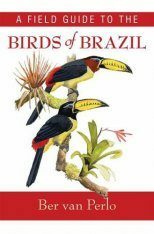 The opposite page gives a detailed description, distribution range, habitat and more in both Portuguese and English. 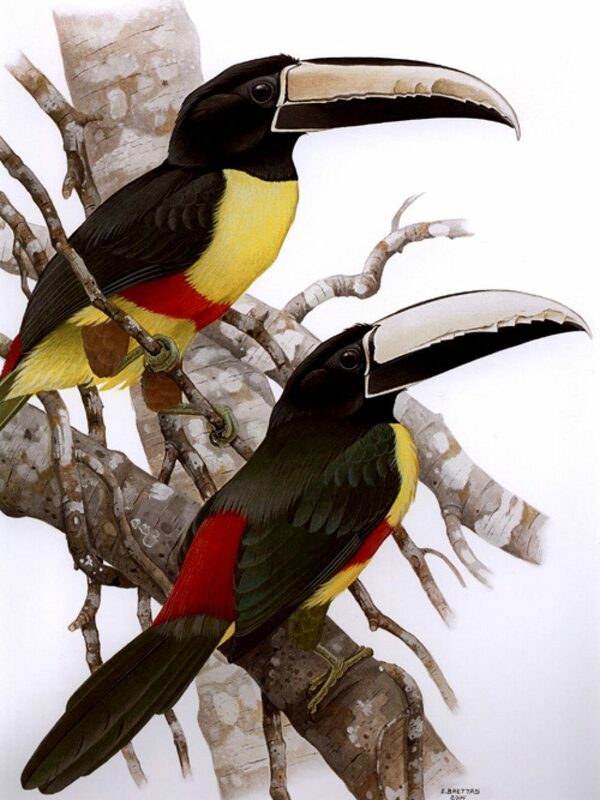 One section of the book is devoted to the background of the ramphastids (toucans, toucanets and aracaris). 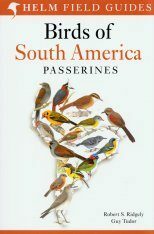 Chapters of this section deal with evolution, distribution and migration, and behaviour. 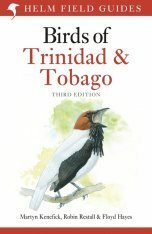 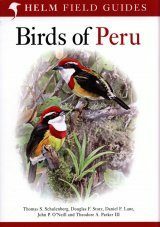 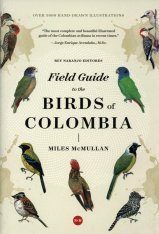 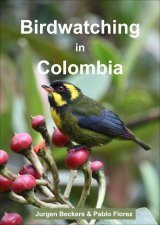 The text by noted ornithologist Herculano Alvarenga and the incredible detail of the illustrations make this book a valuable reference, while the sheer beauty of these exotic birds make it a pleasure to look at time and again. 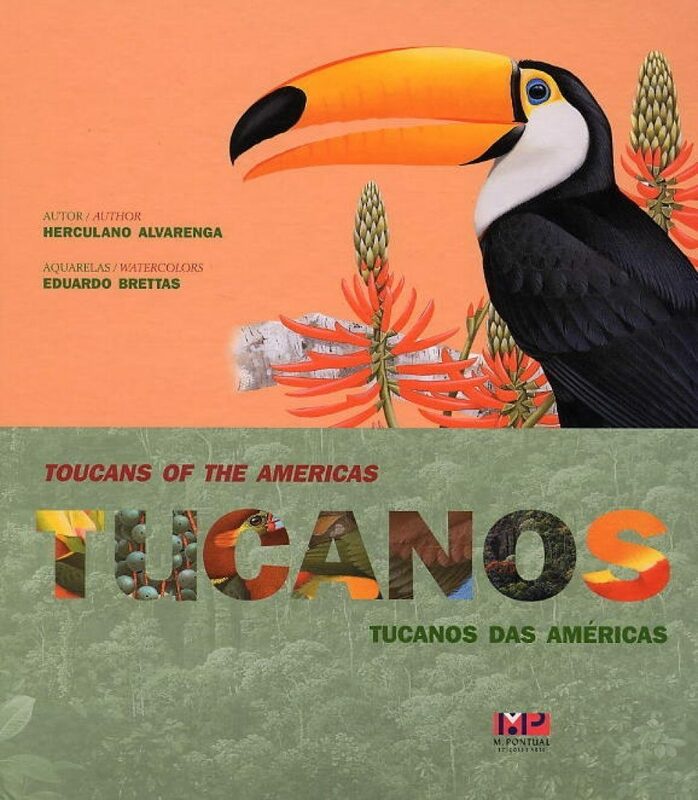 The zoologist Herculano Alvarenga was the first Brazilian to study the bird fossils of his homeland, and the founder of the Taubate Natural History Museum where he continues his research into modern birds and their fossil ancestors. 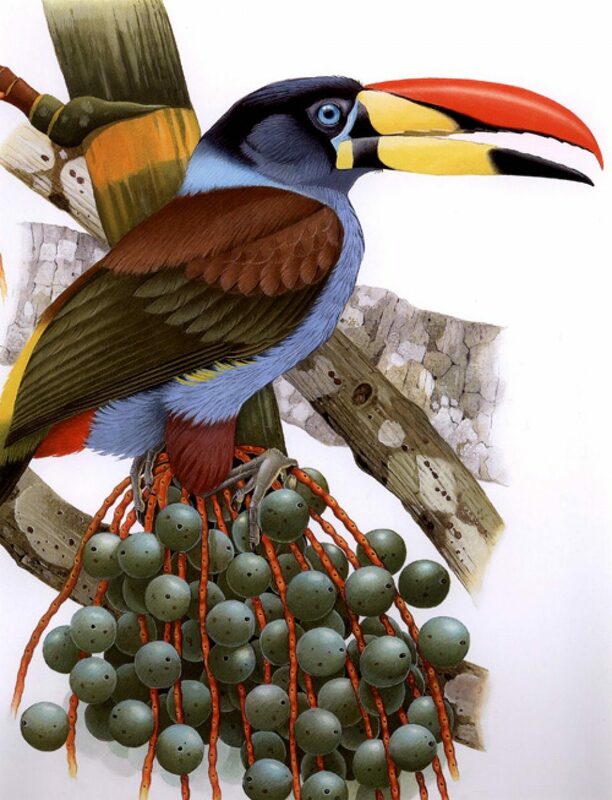 Nature painter Eduardo Brettas devotes his time to representations of a wide variety of bird species in magnificent watercolours. 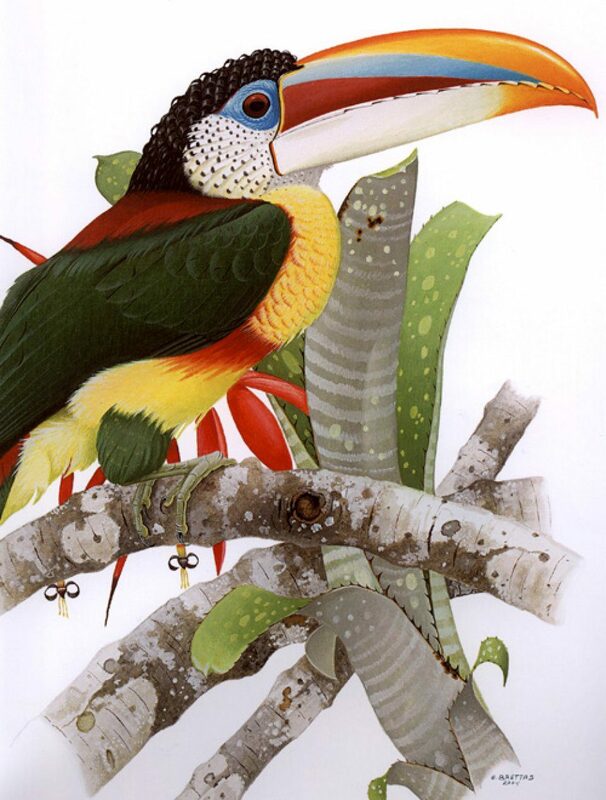 He has illustrated close to a dozen nature books and is noted for the scientific accuracy and meticulous detail in his paintings.